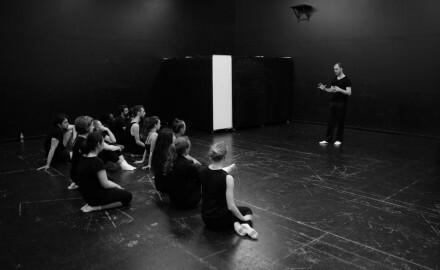 Physical Theatre and Devised Creation Workshop – August 10-15, 2015 | The Fredericton Playhouse | Application Deadline: July 10th,. 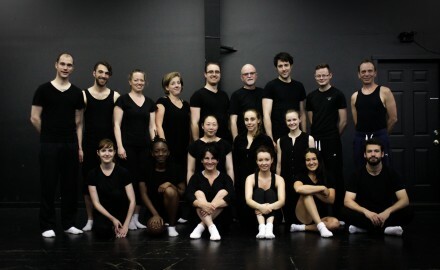 (Fredericton) – Theatre New Brunswick recently wrapped up an incredibly successful week of professional actor training under the. 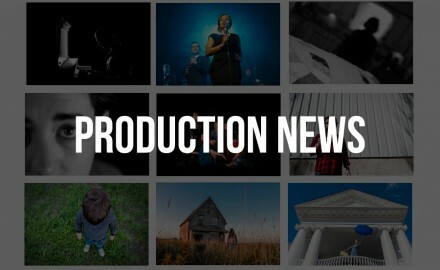 Our 2015-2016 season will welcome to the city several members of the national theatre community, and we’re very.